The future arrives in Japan before the rest of the world, making this one of the most exciting, cutting edge destinations there is. However, the past has not let go of these islands either, and the country seems to permanently seesaw between the hyper-modern and the deeply traditional. It makes for a thrilling experience, as you rollercoaster from the frenetic cities - where trends in fashion and technology move at warp speed and your eyes will ache from overstimulation - to the tranquil, dreamlike rural Japan, characterised by exquisite natural landmarks such as mountains, lakes and waterfalls. Our local experts can advise you on the best that Japan has to offer and bring your travel plans to life - all you have to do is ask! There are many wonderful experiences to be had in this ancient country. For further inspiration take a look at the trip ideas put together by our trusted local experts at the foot of this page, but in the meantime here are our top three things to do in Japan. With no fewer than 17 UNESCO World Heritage Sites and 2,000 temples and shrines, Kyoto is a history buff's dream destination. 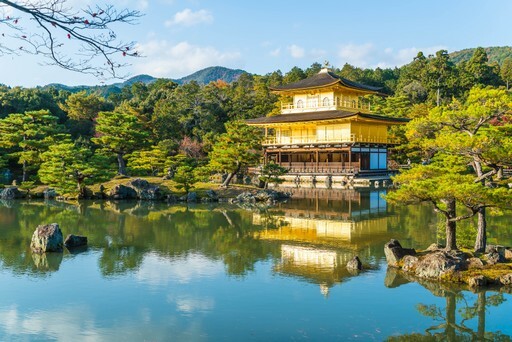 The most lavish of these is Kinkakuji, it's gilded walls reflecting in the surrounding pond like liquid sunshine, and equally spectacular is the To-ji Temple which - at over 57 metres high - is Japan's tallest pagoda. For beautiful views over the city, climb up to Kiyomizu-dera Temple which is perched on the side of a mountain, it's balcony providing stunning vistas. Japan is famous for its food, with sushi restaurants and ramen bars found all over the globe. 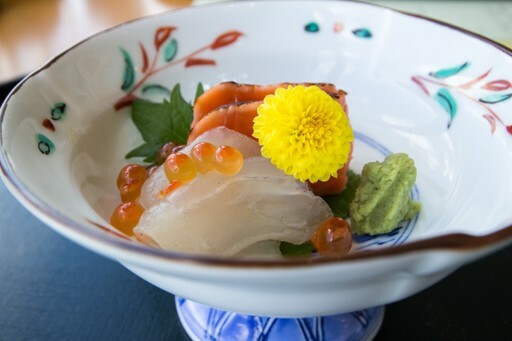 Tokyo has the most Michelin-starred restaurants of any city in the world, with a total of 230 restaurants laying claim to the accolade and Kyoto also has a staggering 138 stars shared between its restaurants. Each region specialises in a different dish, so make sure you research what you should be eating where to make the most of your voyages. A lot of Japan can be explored by foot, and our local experts are fantastic at taking you off the beaten track and on some lovely trails through the countryside. 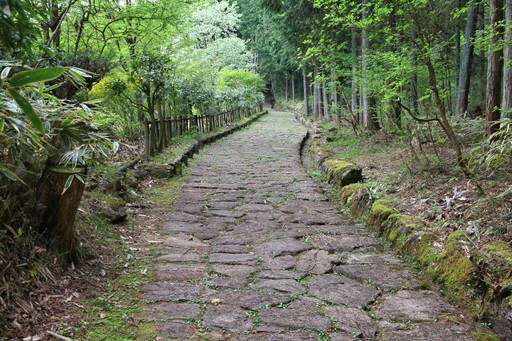 Set off on the Nakasendo trail - known as "the road through the Central Mountains" - for a voyage to remember. It was a crucial highway during Japan's feudal times, linking Kyoto and Tokyo, and as you walk it you will explore ancient villages, exchange greetings with local farmers and get a whole new view of Japan's lesser-visited realms. The Spring months of March, April and May are generally considered the best for visiting Japan, both in terms of climate and the arrival of its famed pink sakura (cherry blossoms). Another fine time to visit is Autumn, specifically October and November, which is when the landscape is on fire with the colourful leaves turning on the maple trees. Anybody intending to make use of Japan's legendary snow sports infrastructure should obviously plan a visit during the winter ski season: December to February. Bear in mind that Japan's latitudinal range means that the climate is not consistent all over the country, but the flipside is that you can usually find good weather somewhere at any time of year. 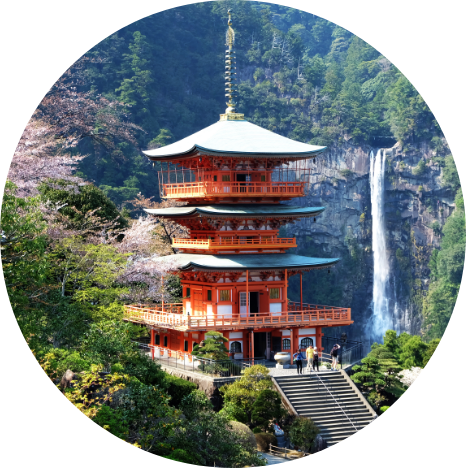 Create your bespoke holiday to Japan!